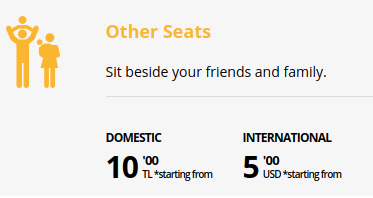 Is it really this way with Pegasus Airlines or am I missing something? In your opinion, is it worth it then to check-in online? Or to just wait up to the airport check-in desk? Yes, you do, and sitting next to your friends and family is explicitly listed as a reason to do it. For what it's worth, this is fairly common for low-cost carriers. Not the answer you're looking for? Browse other questions tagged tickets seating check-in pegasus-airlines or ask your own question.